Making Accessories for the Olympus OM-D EM-5 is Becoming Popular. Some More Half Leather Cases Available The Upcoming Sony Alpha NEX 7 Firmware Update: Will Sony be Fixing the Bloopers of this Compact System Camera? 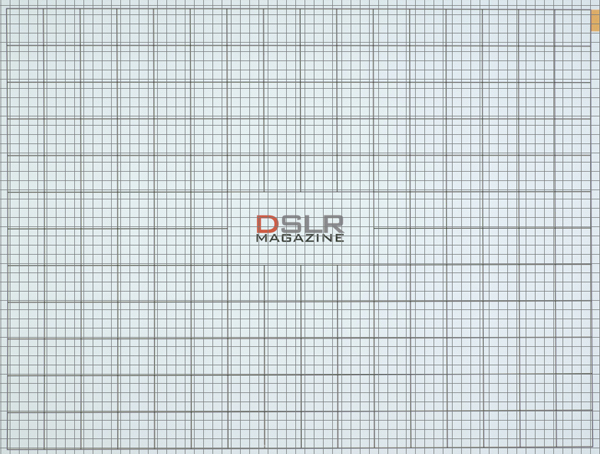 Dslrmagazine.com a Spanish website has just reviewed the Panasonic Lumix GX Vario 12-35mm F2.8 Asph lens. 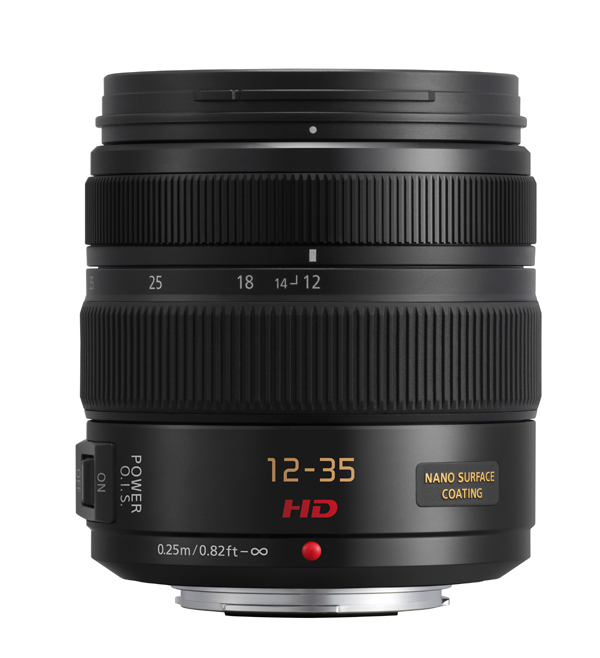 It is a zoom lens designed for Micro Four Thirds cameras providing an equivalent field of view of 24-70mm (Full Frame equivalent). 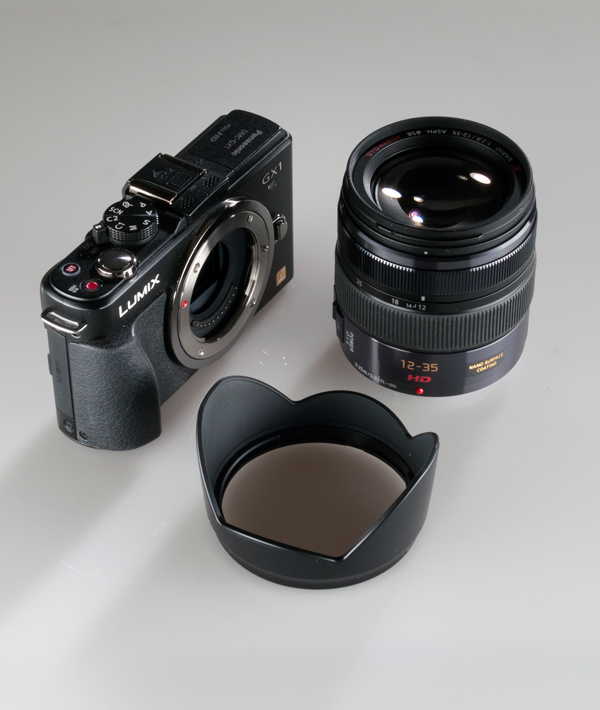 This lens is part of the X family, being therefore a high grade one, and offers a constant aperture of F2.8 and it is weather sealed (so rumors could be right of a weather sealed GH3). Panasonic managed to make it compact having a width of 67.6mm, length of 73.8mm and a weight of 305 grams. It is supported with Power OIS image stabilization having a dedicated button to turn it on and off. 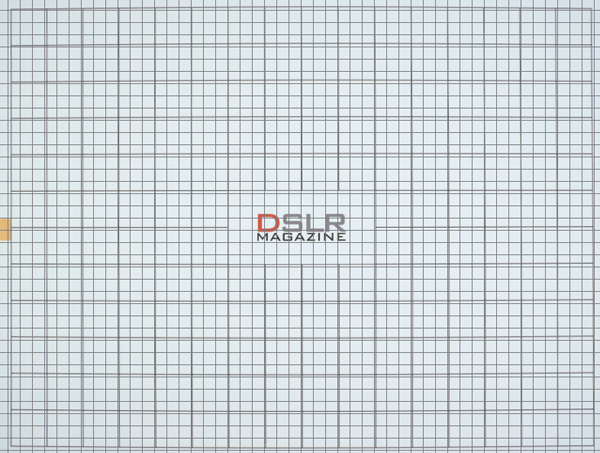 The minimal focal distance of the lens is of 25cm so it can be used for some interesting close up photography although it is not a dedicated macro lens. 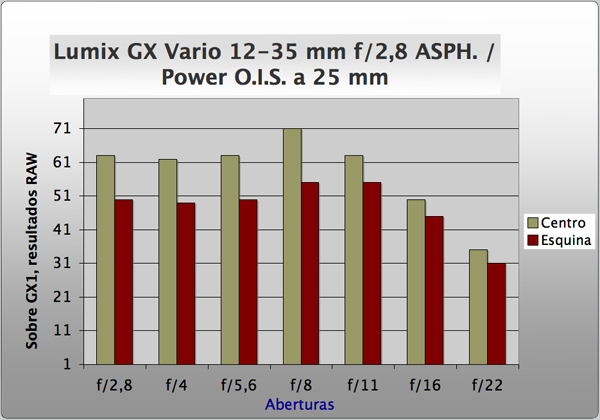 We can see in the next image a comparison of size between the Panasonic Lumix GX Vario 12 35mm F2.8 Asph for Micro Four Thirds and a third party 24-70mm lens from Tamron for DSLR cameras showing up some of the advantages of Micro Four Thirds Compact System towards Full Frame in terms of size. 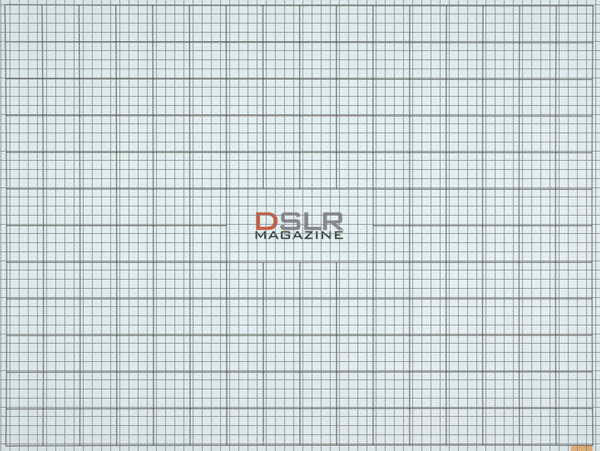 Dslrmagazine.com has also made a technical review of the lens at each one of the focal ranges. At 12mm we can see that in terms of center and corner sharpness lens behaves almost the same at an aperture of F2.8, F4 and F11 been the sharpest of all at F8. From F11 onwards it starts loosing resolution due to difraction. At the center of lens there are no chromatic aberrations being just very few at the corners together with some astigmatism. 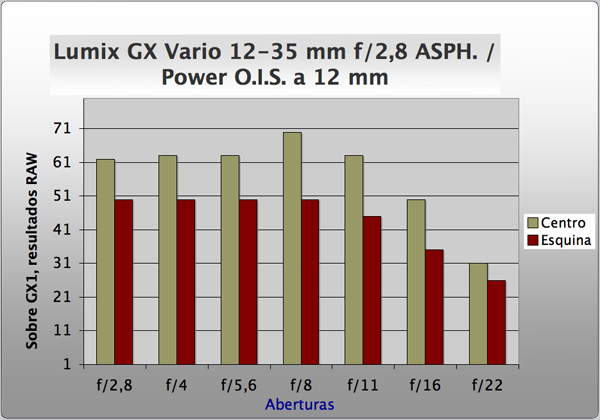 For the rest of the focal lens results are very similar. 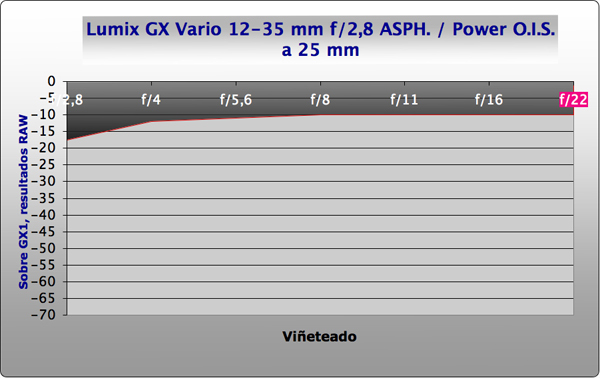 As for Vignetting at 12mm it is present below F5.6 but closing down from there it is almost absent. Distortion does exist at 12mm but we can not ask for more at this wide angle and it can be taken care of during post processing. At 18mm (36mm full frame equivalent) the Panasonic Lumix GX Vario 12-35mm F2.8 also shows its best results at an aperture of 5.6. Difraction starts to hit from F11 onwards. 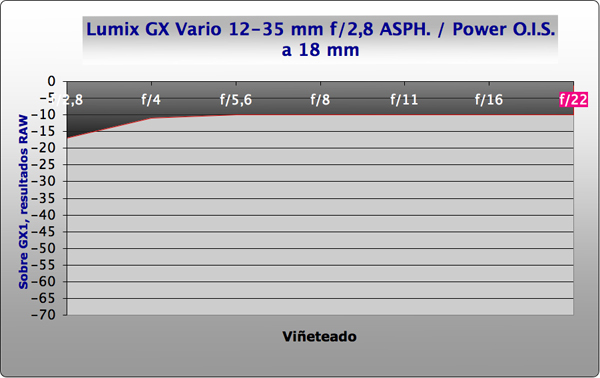 At 18mm there is less vignetting occurring when compared to 12mm which is to be expected. At 18mm there is no visible distortion when compared at 12mm. 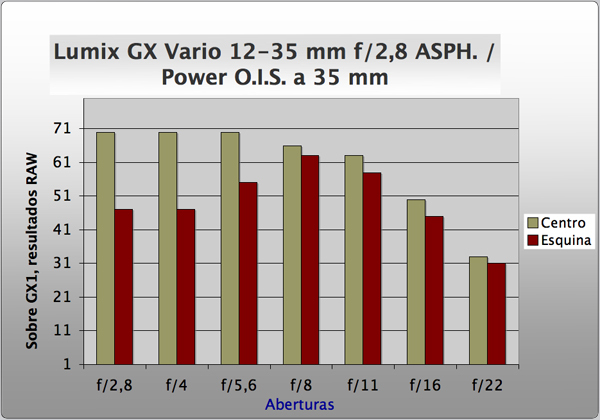 At 25mm best results are achieved at an aperture of F8 and difraction starts hitting from F11 onwards. 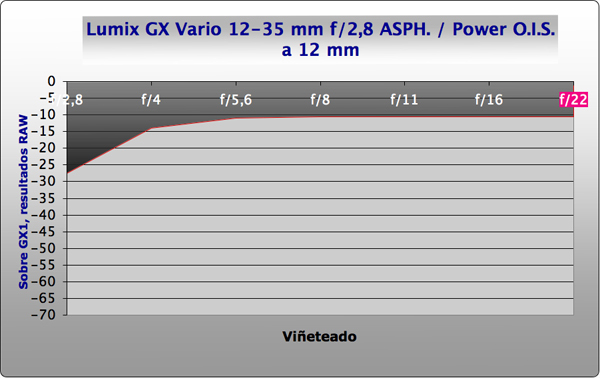 When compared to focal distance of 18mm there is a slightly more vignetting at F2.8 when shooting at 25mm. 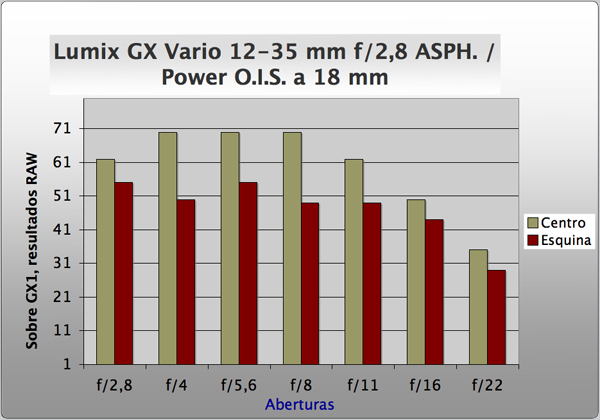 At the longest focal range of 35mm (70mm full frame equivalent) the Panasonic Lumix GX Vario 12-35mm F2.8 has slightly less resolution when compared to the other focal ranges. 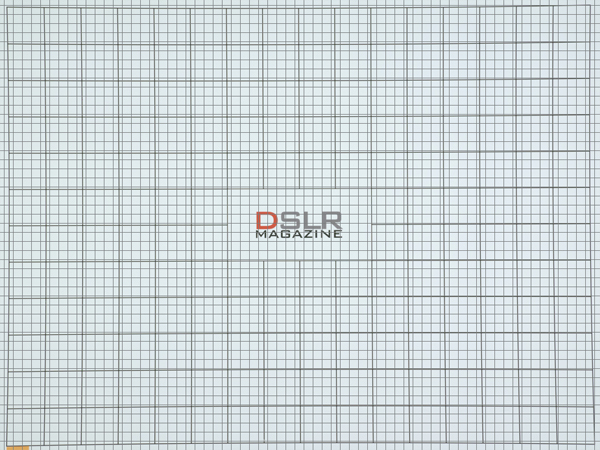 The biggest resolution at centre is found at F2.8, F4 and F5.6 while at corners it is at F8. Difraction also starts from F11 onwards. Vignetting presents very similar results at 35mm, 18mm and 25mm. At 35mm distortion starts to slightly occur though it can be corrected during post processing. 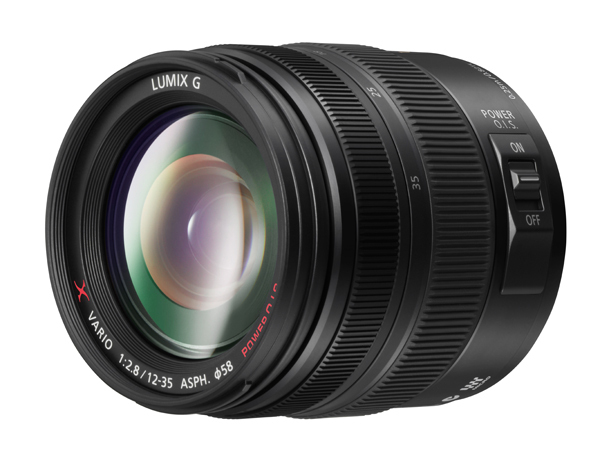 With the release of the Panasonic Lumix GX Vario 12-35mm F2.8 Micro Four Thirds world gained access to a very versatile lens with very good optical quality. 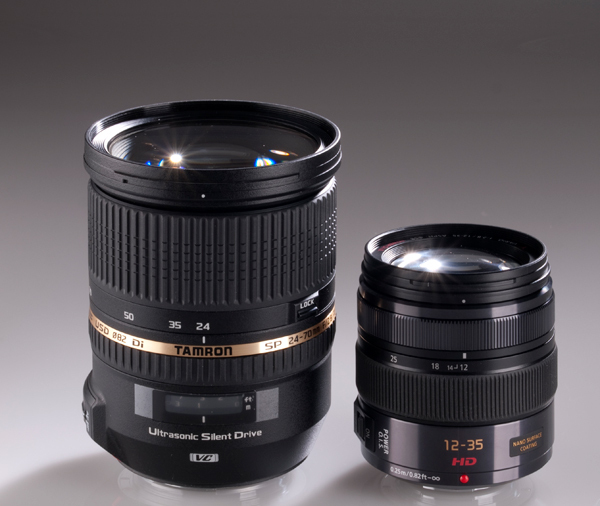 As it is a fast zoom lens (biggest aperture of F2.8) with OIS stabilization it justifies the price of 1100 EUR. It is also a nice touch of Panasonic to supply a lens hood for the lens.